Walter Brueggemann is one of my favorite authors. Brueggemann taught Old Testament at Eden Theological Seminary from 1961-1986 and at Columbia Theological Seminary in Decatur, Georgia from 1986 until his retirement in 2003. During his years at Columbia, he served as the William Marcellus McPheeters Professor of Old Testament. Brueggemann is a prolific writer. A recent article on Brueggemann written by T. K. Barger says that Brueggemann is the author or coauthor of more than 75 books. I believe I own 15 to 20 of those books. A few years ago, it was my pleasure to interview Brueggemann to gather some information about his life and his work in order to write a brief biography for publication in a book dealing with Christian authors. My article, “Walter Brueggemann,” was published in The Encyclopedia of Christian Literature, 2 Vols, edited by George T. Kurian, et al (Lanham: Scarecrow Press, 2010), 1:225-226. Brueggemann has served as the editor for the “Overtures to Biblical Theology” series, published by Fortress Press. 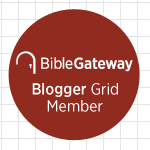 He also served on the Editorial Council for the Journal of Biblical Literature, Interpretation, and Theology Today. Brueggemann served as the president of the Society of Biblical Literature in 1990. 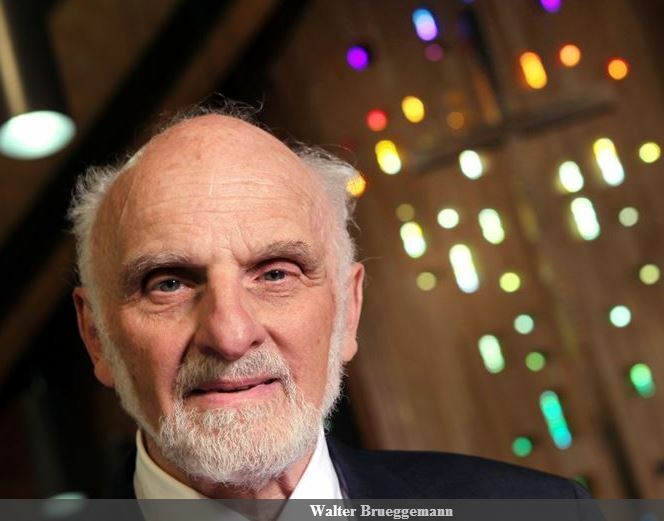 T. K. Barger, the Religion Editor for The Toledo Blade, has an interesting article in which he describes Brueggemann’s views about the Old Testament, the church in the twenty-first century, and some of his activities after retirement. In this article, Barger also mentions three books that Brueggemann will publish in 2014. Below is what Barger wrote about the three books. Since Brueggemann has many readers, these books may be of interest to them. Truth Speaks to Power: The Countercultural Nature of Scripture is Mr. Brueggemann’s current book, published in 2013. 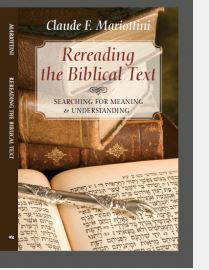 Three books, including a commentary on Psalms for which he and William H. Bellinger, Jr., are coauthors and which is coming into print four years after he finished work on it, are on the publication schedule for the next two months. In Sabbath as Resistance: Saying No to the Culture of Now, “I’m trying to make the argument that sabbath is a refusal to have one’s life defined by production and consumption,” he said. “We live in a 24/7 society in which you’ve got to be productive all the time, and I think that ancient resistance” of sabbath, which “before it was worship it was simply work stoppage,” applies today. That book will be published Jan. 31. Reality, Grief, Hope: Three Urgent Prophetic Tasks, to be published Feb. 28, is the topic for the first of three talks he will give Jan. 18 and 19 at Sylvania United Church of Christ, 7240 Erie St., Sylvania, as part of the church’s Bill Chidester Lecture Series. 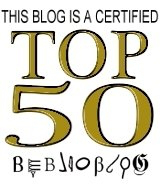 You can read Barger’s article in its entirety by visiting The Toledo Blade online. This entry was posted in News and tagged Walter Brueggemann. Bookmark the permalink.